We are all (regardless of nationality) prone to wander and seek our own security, approval, comfort, and control until we find our faith and trust in Jesus. Twelve years ago, I moved away from Europe, and yet it remains my home place. It’s the place I grew up, first understood the message and person of Jesus, and fell in love with His Church. Europe, for me, is a people and place that’s never far from the core of my heart and prayers. 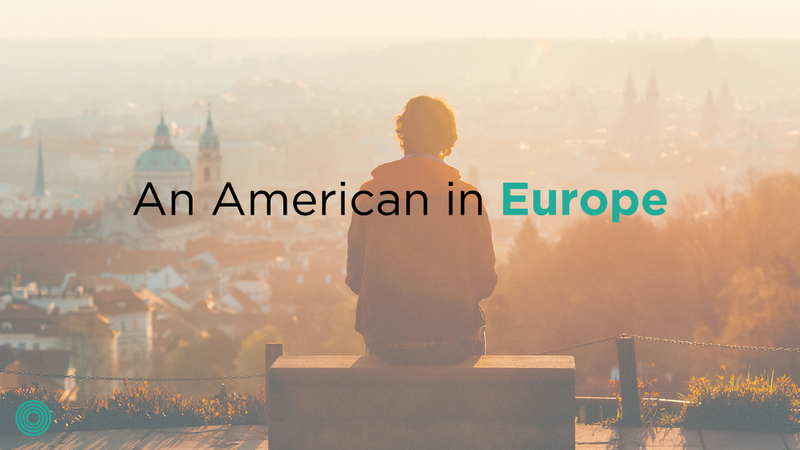 Last week, I had the privilege of returning to Europe to participate in a gathering of more than 100 European believers, church planters, and missional community leaders. I must admit, I spent the first evening losing the battle to hold off tears as each country shared why they came: “To learn how to make more of Jesus in their towns, villages, cities, and countries.” While humility pervaded every conversation, the truth couldn’t be ignored: This was a group of fearless pioneers who wanted to see and were already seeing gospel communities on mission planted and thriving. It was an honor to be with them, much less teach, coach, and shepherd them! They inspired me and taught me. Before the trip becomes too distant a memory, I decided to jot down and share some of my impressions, learnings, and prayers. I was able to coach a group of Latvian missional community leaders and church planters. They were scattered across the country and in Riga, the capital. 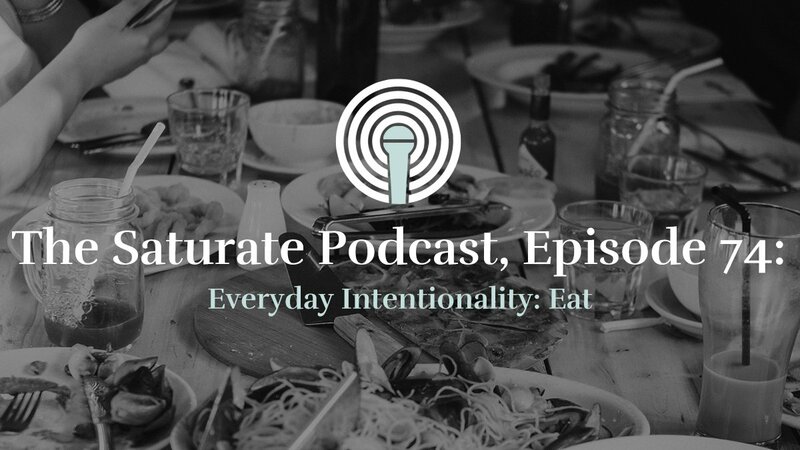 They had all started missional communities, many had multiplied those communities. Several had been Christians for only a few years because a friend had welcomed them into a family and shared the gospel with them. They were all under thirty years old. As I coached them, I realized, the mission of God is for everyone, regardless of age, experience, and gifting. What permeated my conversations with them was their faith in Jesus. Their confidence that He was better than anything their friends, families, or culture had offered them. They were determined to make Christ clear through their lives. They were following Jesus to volleyball courts, businesses they started, town squares, apartment buildings, and saunas (which are apparently a prime spot for gospel conversations). These seven young men represented a movement of the gospel through every fabric of society in their small country. They acted like it was not big deal, just a great and fun life. 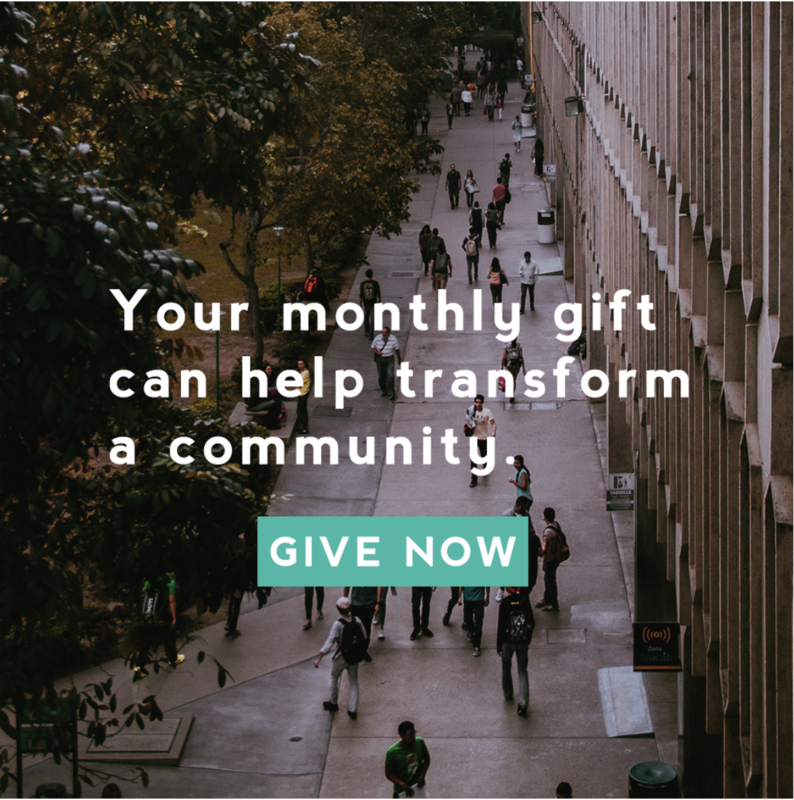 We often forget the great cost and the great joy it is to see communities on mission exist. 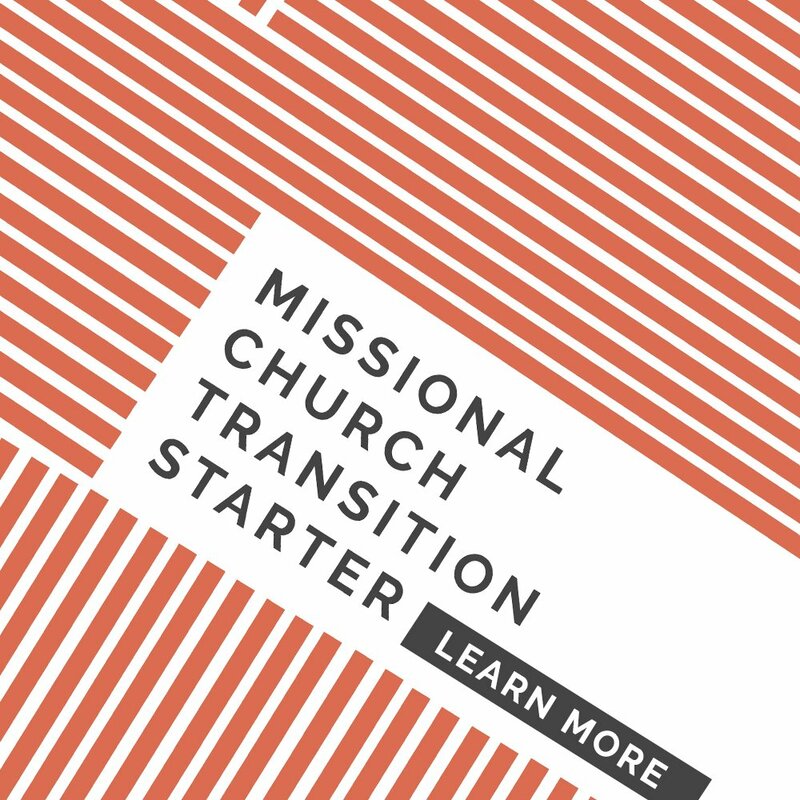 I was inspired by the people who counted the cost and pursued the joy of knowing Christ on mission. 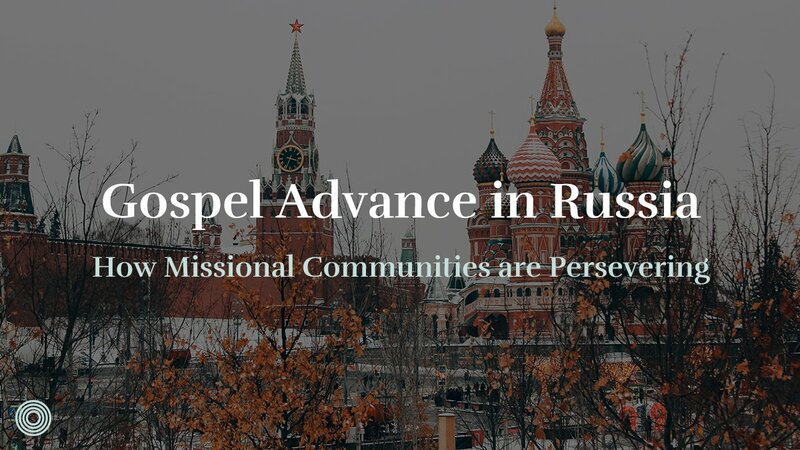 We also forget that God uses all of us as we embrace our missionary identity. We regularly fixate on cultural analysis while ignoring the reality of the human heart and condition. 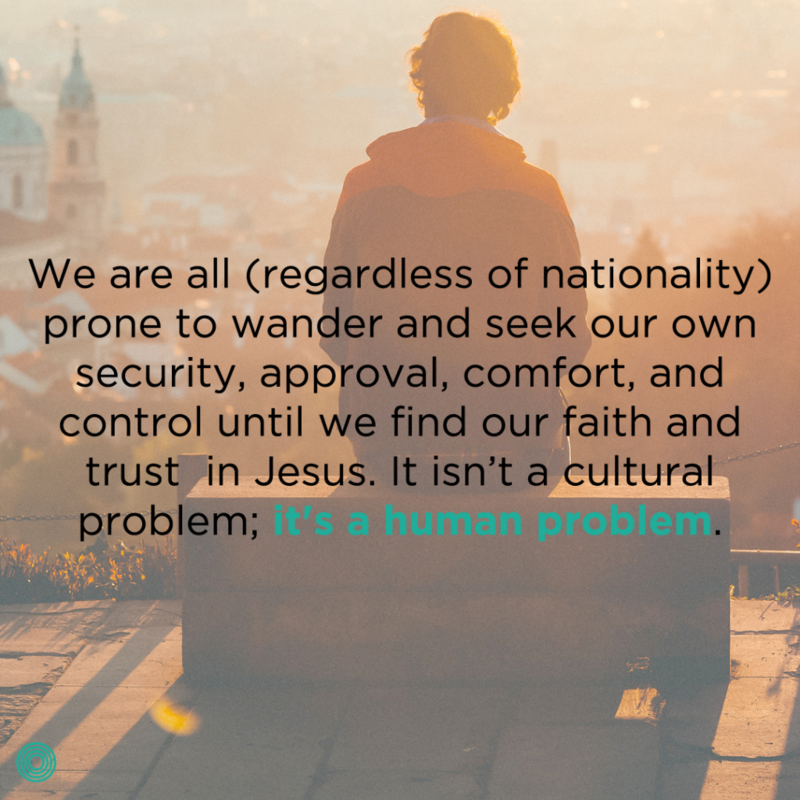 We are all (regardless of nationality) prone to wander and seek our own security, approval, comfort, and control until we find our faith and trust in Jesus. It isn’t a cultural problem; it’s a human problem. People come to faith and their lives are resurrected. People are coming to faith in Europe. I heard personal stories of conversion from folks across the UK, Latvia, Estonia, Moldova, Poland, Russia, Romania, and the Czech Republic. 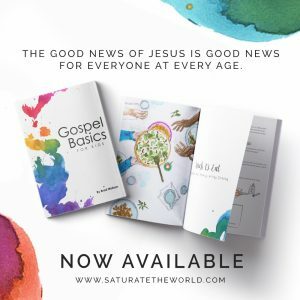 The gospel is good news. The gospel is being shared through word and deed across Europe, and people are being transformed by the power of the Spirit. I’m confident that the stories I heard are only the tip of the iceberg, too. 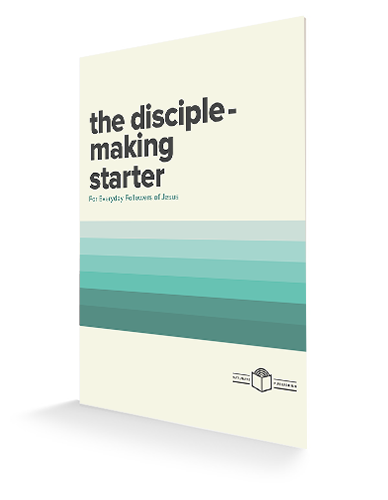 Furthermore, there are churches and denominations across Europe who are experiencing new life as they return to the centrality of the gospel and begin asking the simple questions about implications. 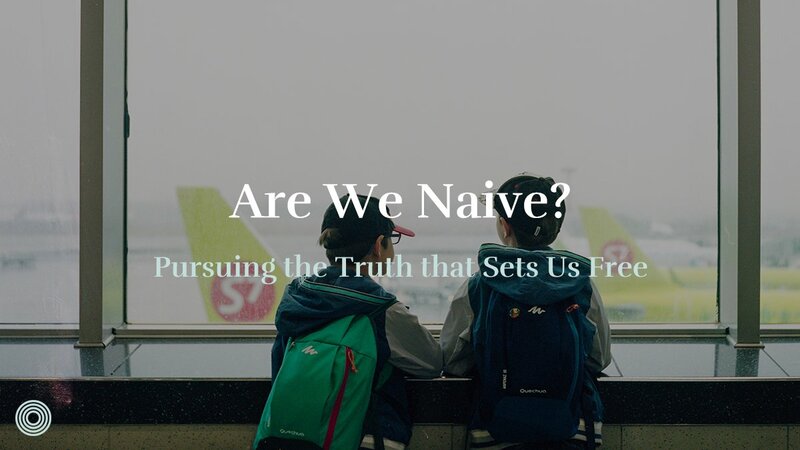 If we are adopted sons and daughters of God, how should we live? If we are servants to the kingdom of God, how should we live? If we are agents of reconciliation, how should we live? This is happening in Denmark, Germany, Slovakia, and many other countries. In North America, with our immense resources, strategies, and physical presence, we are tempted to neglect the power of God’s work and rely on our own. While teaching and helping these European leaders, I was reminded in the power of God’s salvation and the Spirit of God to work, move, and do more than we could even fashion or imagine. Have you travelled internationally? How did you see God at work in the countries you visited? How should we live as servants of God in North America?